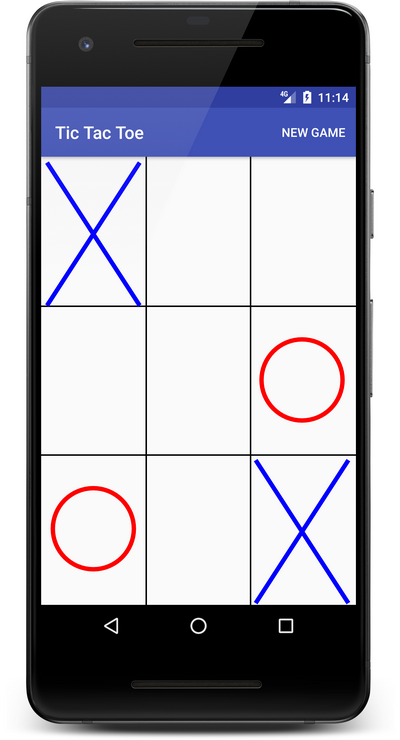 Tic-Tac-Toe is a classical paper-and-pencil game for 2 players. You were probably used to play Tic-Tac-Toe game during your childhood. The rules are quite simple : each player sets a X or O on a 3×3 grid. The player who succeeds in placing three of their marks in a horizontal, vertical, or diagonal row wins the game. 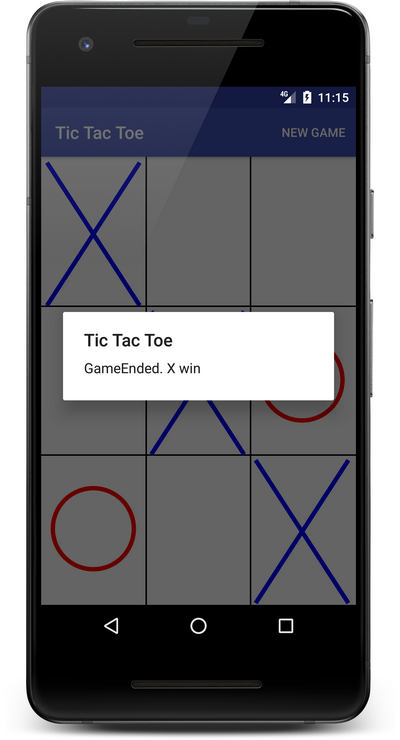 In that tutorial, you are going to implement your own Tic-Tac-Toe Game for Android with simple Artificial Intelligence since the computer will randomly place a mark on the grid. First step is to create the Board for the Tic-Tac-Toe game. The Board class will store the elements of the grid in an array and will contain a boolean indicating if the game is ended or no. The play method will let you to set the mark of the currentPlayer on the grid at a given (x,y) position. 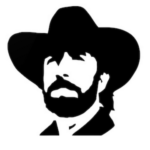 A changePlayer method will be used to change the current player for the next play. Besides, a computer method is defined to let the user to randomly place a mark on the grid. Finally, we define a checkEnd method to check if the game is ended. The game is ended if there is a winner or a draw : all the cases of the grids are filled and no one wins the game. Next step is to create a BoardView class to render our Board on the screen. Our BoardView will extend the View class and we will draw the Board and its elements on the Canvas object associated. It is a good way to discover how to draw simple shapes on a Canvas of a specific View too. Furthermore, we must manage the touch events of the users on the Board to let it to play to our Tic-Tac-Toe game. For that, we override the onTouchEvent method from the View parent class. In that method, we convert a point touched on the screen to a case on our grid. Then, we make the play on the Board object. After that, we need to call the gameEnded method of the parent activity if the game is ended to display the win dialog to the user. If not, we make the play for the computer. Like you can see, the heart of the logic game will be located in this method. Last step is to assemble all the components created previously in the MainActivity class. In the onCreate method, we create the Board object and then we pass it in parameter of the BoardView got from the main layout of the application. 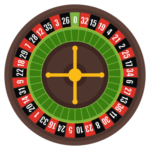 Then, we connect the new game item of the action bar with the newGame method of the Board object to create a new game when the user will click on it. Finally, we define the gameEnded method which was called in the BoardView object. 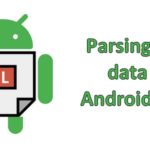 If you have questions concerning this tutorial, don’t hesitate to use the comments.